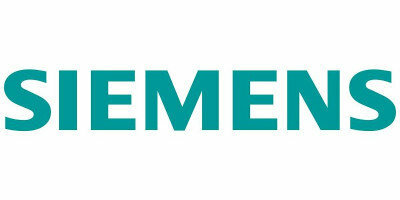 Siemens Industrial Products Catalogue now available! 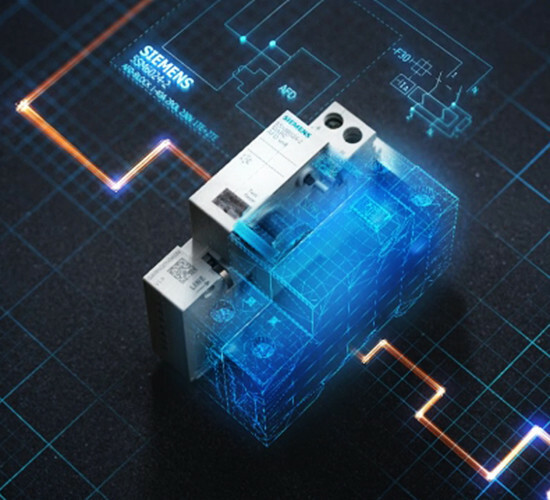 Siemens today announced the launch of APS Industrial as a new master distributor of industrial low voltage electrical and automation products in Australia. Jeff Connolly, CEO of Siemens Australia, said the launch will be a ‘game changer’ in the Australian market. 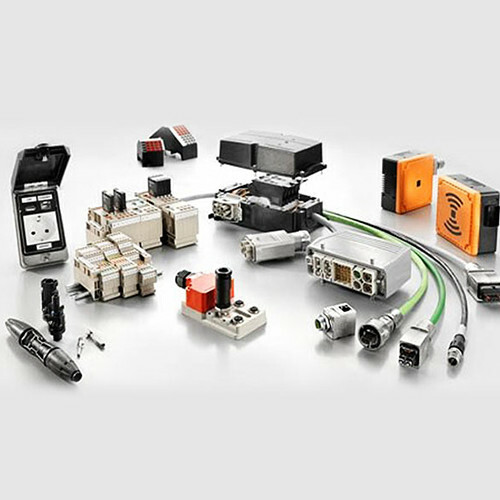 APS Industrial launches in Australia offering the broadest portfolio of high quality industrial electrical and automation products. We are extremely pleased to announce the launch of the Australasian Power Solutions Group in Australia and its operating subsidiary, APS Industrial. 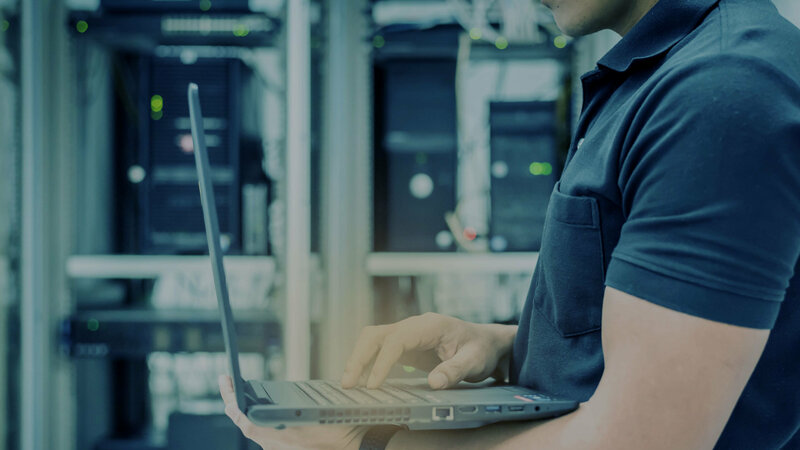 APS Industrial has been formed by experienced leaders in the local industry and incorporates the existing businesses of Ramelec and HiTech Control Systems. 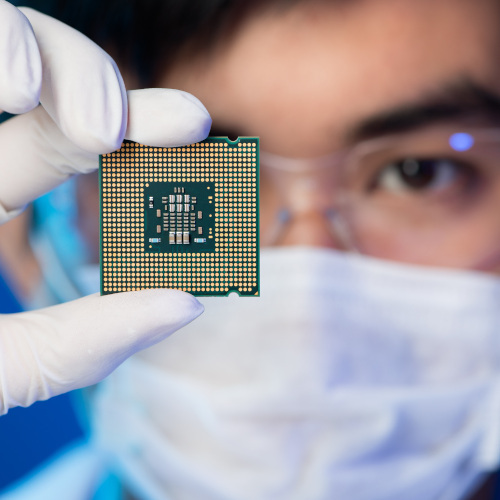 Bringing together a quality range of products from leading global manufacturers, we offer a complete solution portfolio to service Australian industry. 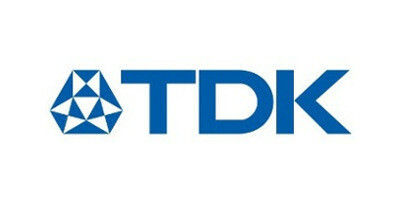 Our key manufacturing partners include Siemens, Weidmüller, Rittal, EPCOS (a TDK Group Company) and KATKO. From press releases to new product reviews and more, this is the place to see all our latest news. Our committed team is central to our vision and we are always interested to hear from talented self motivated people. “APS Industrial is a major move that indicates how serious we are about longterm growth in the region. We’ve listened to customers and want to give them ‘real choice’ that delivers the best products, combined with the best customer experience. 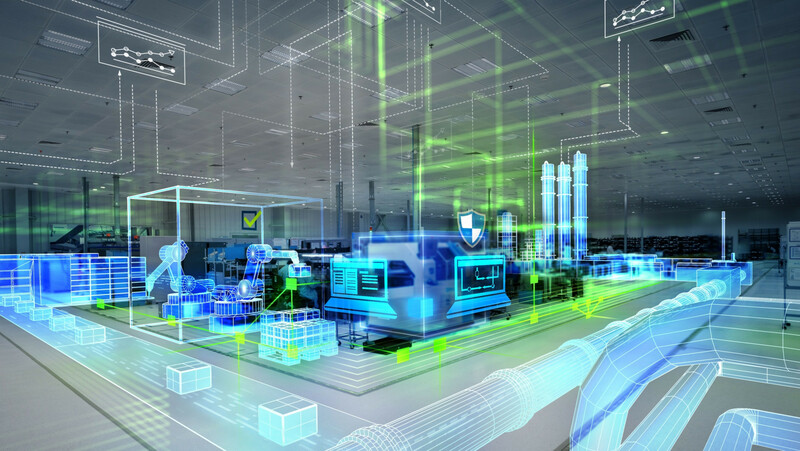 We see APS Industrial as an extension of the Siemens family and the credentials of the Board and senior management team speak for themselves,” Jeff Connolly, CEO of Siemens Australia. “Our partnership with APS Industrial is strengthened with their high profile, well respected and experienced leadership team. 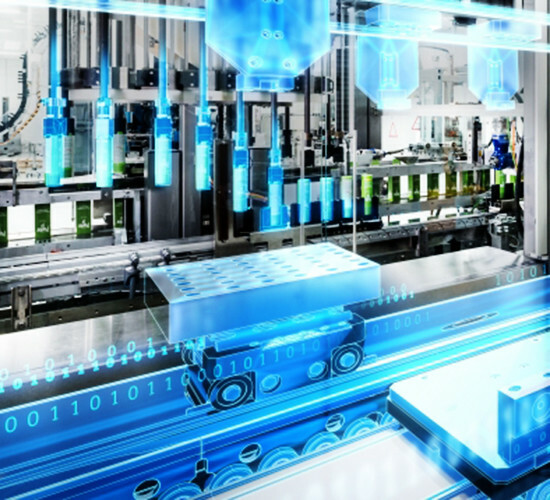 The synergies that exist between Rittal and APS Industrial’s product ranges are further enhanced with the addition of the Siemens Industrial Automation product portfolio. 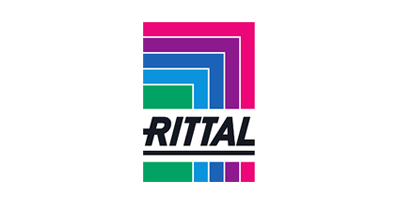 This new group is sure to become a major force in the Australian electrical landscape,” Michael Malia, Managing Director of Rittal ANZ. 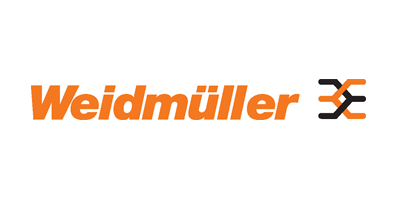 “We are excited to announce APS as a National Distribution Partner for Weidmüller . 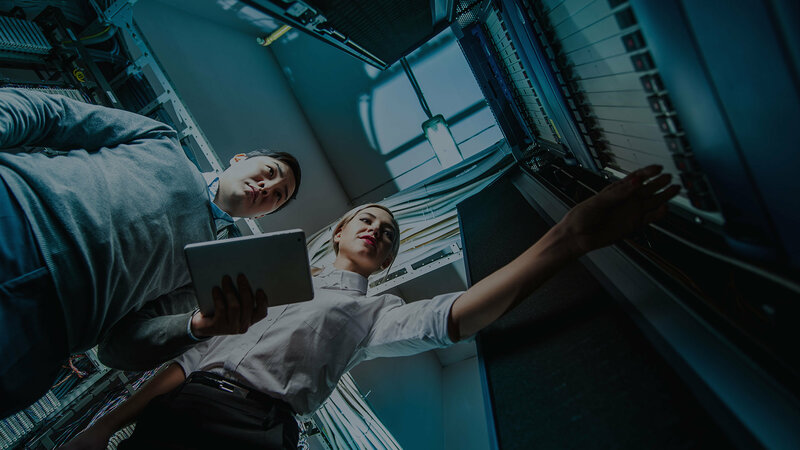 For us, this is an outstanding opportunity to provide better customer service and proximity to our users across Australia. 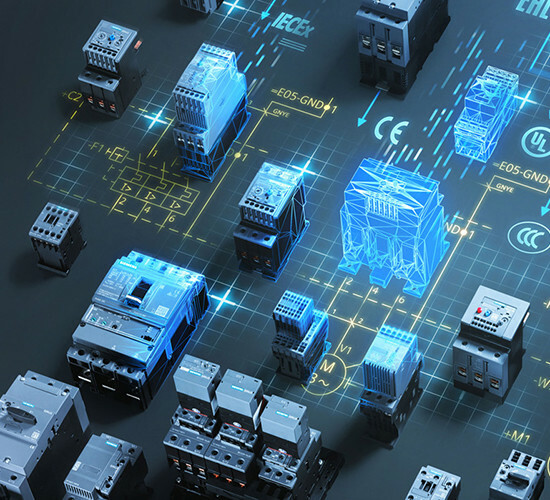 Servicing the market alongside global technology leaders for automation, switchgear and enclosure solutions have the potential to change our industry’s landscape," Rafael Koenig, Managing Director of Weidmüller Australia. “KATKO is a world leader in innovation committed to designing products and solutions tailored to a range of industry needs, and these are values that very much align with APS Industrial. Using these synergies as the foundation of our partnership, we are very excited by what we will together be able to provide Australian industry through this market leading range”, David Hegarty, Managing Director of APS Industrial. 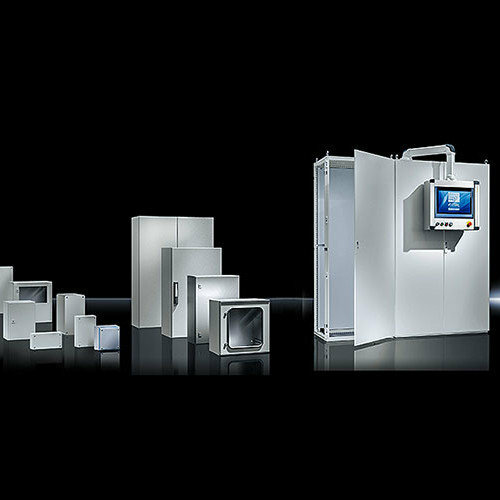 “Our proud partnership with EPCOS perfectly complements our other distribution agreements with Siemens, Weidmüller, Rittal and KATKO. Not only are we able to provide access to a market leading range of low and medium voltage Power Quality solutions, but we do so in a way that makes sense for our valued customers in the local Australian industry," David Hegarty, Managing Director of APS Industrial. Please subscribe to our email alerts to receive future communications.